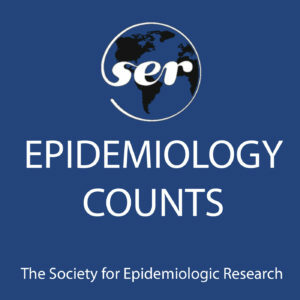 Epidemiology Counts is the official podcast of the Society for Epidemiologic Research. 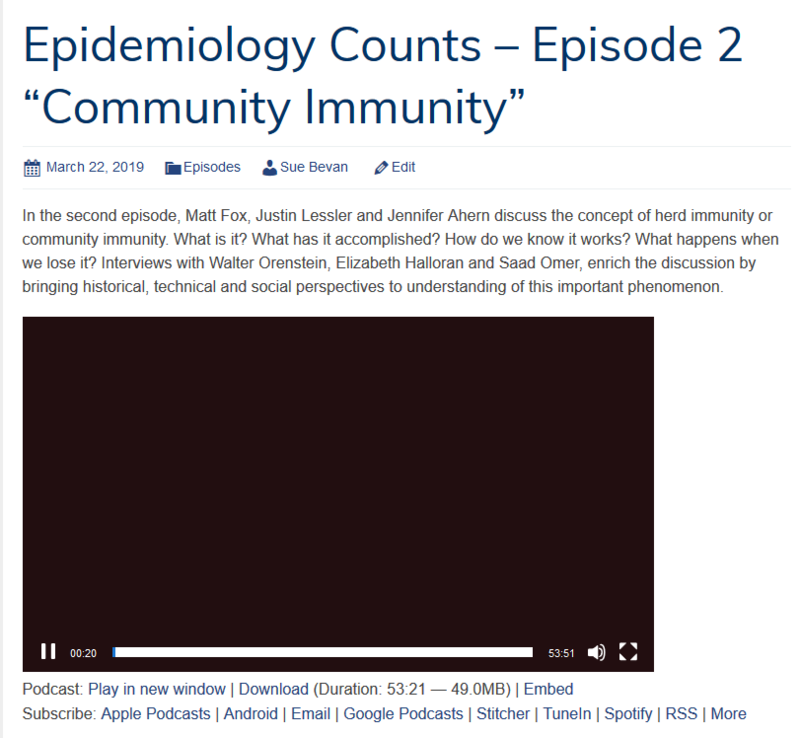 The SERpodcast gives you up to date information on the state of health research straight from researchers who are deeply involved with this work. In each episode, we’ll look at a particular disease or health condition or something that we are exposed to in our daily lives that may affect our health, and bring you a look at what we currently know and what don’t know about each of these conditions or potential causes of disease (what we refer to as “exposures”). 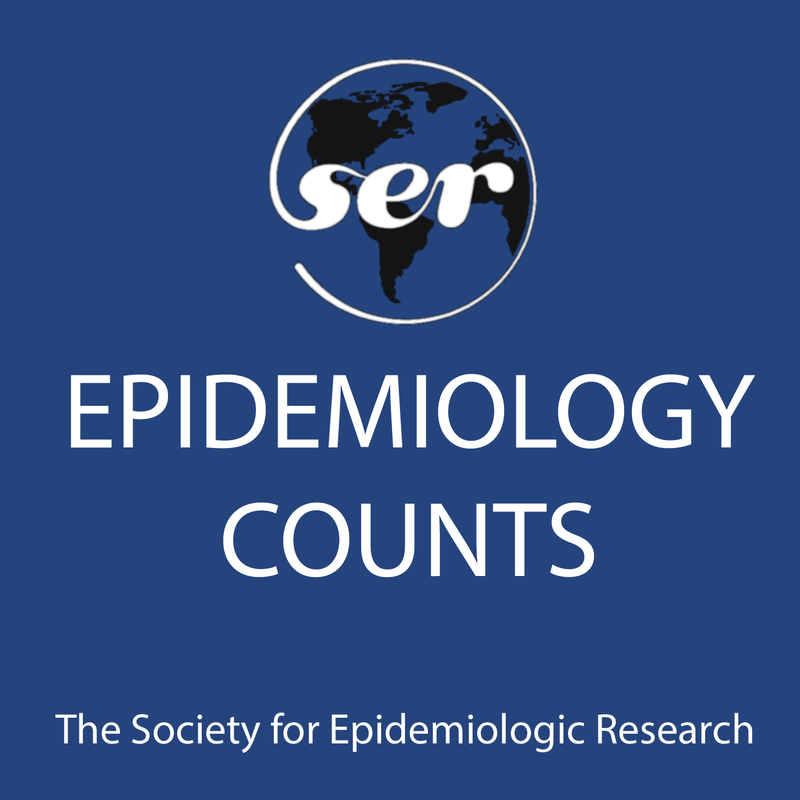 SERpodcast is organized and curated by a working group comprised of leading epidemiologists in the field, and current members of SER. 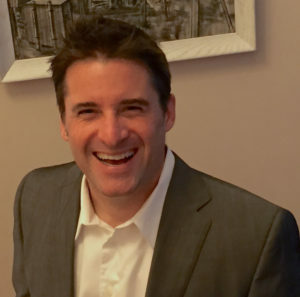 Bryan D. James, PhD, is an epidemiologist with the Rush Alzheimer’s Disease Center and an associate professor in the Department of Internal Medicine, Section of Community Epidemiologic Research, at Rush University Medical Center. 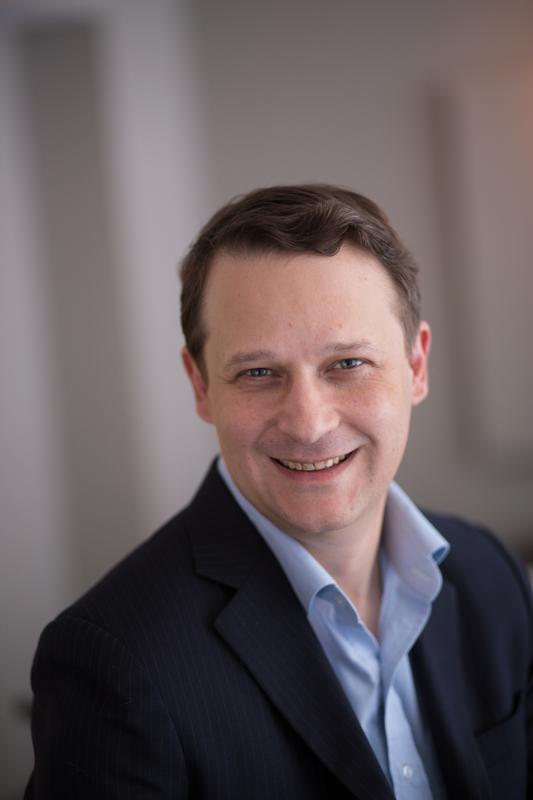 His research focuses on identifying risk factors for Alzheimer’s disease, dementia, cognitive decline and disability at the population level. In particular, he is interested in social and lifestyle factors that can protect against the clinical manifestation of disease pathology in the aging brain. He is currently funded by the National Institute on Aging to examine why hospitalization can lead to faster cognitive decline in some older persons. James received his PhD in epidemiology from the Johns Hopkins Bloomberg School of Public Health in 2009 and Master of Bioethics degree from the University of Pennsylvania in 2001. He has published extensively in the areas of cognitive aging, gerontology, neuroepidemiology, and research ethics. He helps to prepare the Alzheimer’s Association Facts & Figures annual report. Enrique Schisterman, Ph.D., is a senior investigator and chief of the Epidemiology Branch. 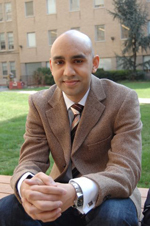 Overall, his research interests focus on epidemiological methods and reproductive epidemiology. He has specific interests in low-cost interventions to improve reproductive health, as well as interests in biomarkers and their impact on general health, particularly women’s health (i.e., endometriosis, infertility, and menstrual cycle function). Dr. Fox also does research on quantitative bias analysis and co-authored a book on these methods, Applying Quantitative Bias Analysis to Epidemiologic Data. 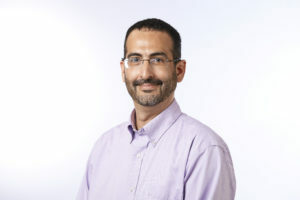 He currently teaches a third-level epidemiologic methods class, Advanced Epidemiology as well as two other doctoral level epidemiologic methods courses. 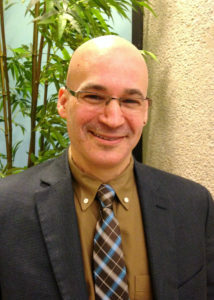 He is also the host of a public health journal club podcast called Free Associations designed to help people stay current in the public health literature and think critically about the quality of research studies (www.pophealthex.org/FA). 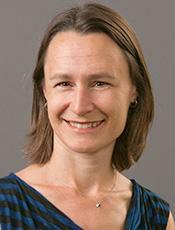 Suzanne Bevan is the Executive Director of the Society for Epidemiologic Research. 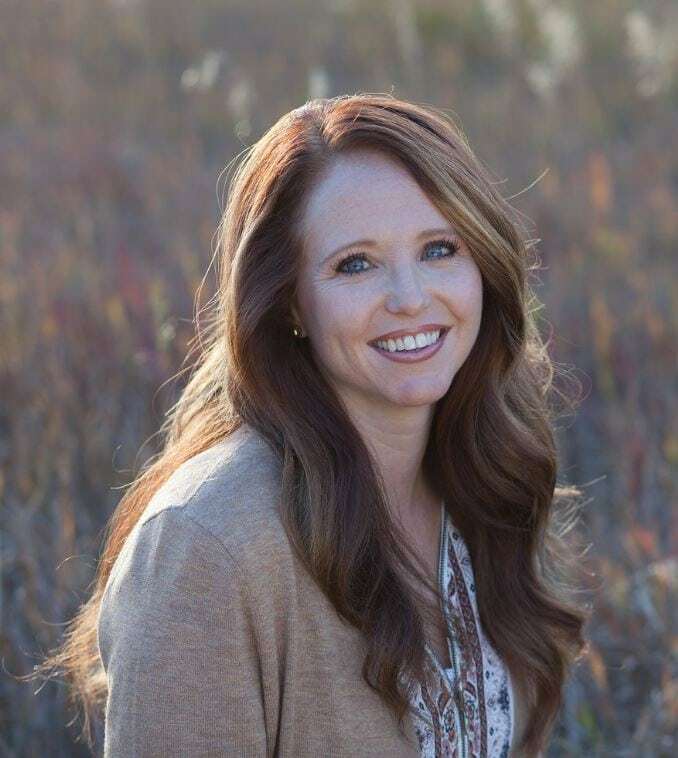 As the founder and owner of SSB Management, Suzanne Bevan has provided consulting and management services to organizations for more than 15 years. With a background in accounting and executive management, in-depth experience in contract negotiations with large hotel chains and outside service vendors, she provides services to a range of clientele and conference programs. Prior to joining George Mason University in 2013, Dr. Pollack was trained in reproductive and environmental epidemiology. She received her PhD in epidemiology from Johns Hopkins University, MPH in environmental and occupational health from George Washington University, and BA in biology from Smith College. She completed a post-doctoral fellowship at the Eunice Kennedy Shriver National Institute of Child Health and Human Development. 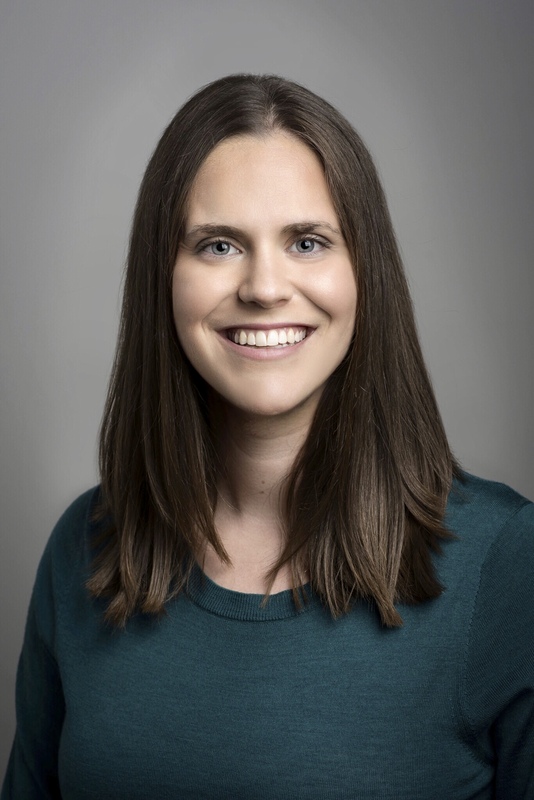 Hailey Banack is a postdoctoral fellow in epidemiology at the University at Buffalo working with the Women’s Health Initiative (WHI). Her research is focused broadly on obesity and aging. She is also interested in using quantitative bias analysis techniques to investigate and account for sources of bias in aging research. 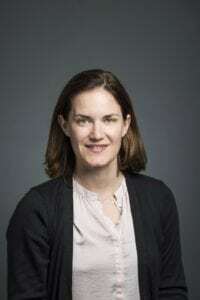 Dr. Jennifer Ahern, PhD MPH, is Associate Dean for Research and Associate Professor of Epidemiology at University of California, Berkeley, School of Public Health. She examines the effects of the social and physical environment, and programs and policies that alter the social and physical environment, on many aspects of health (e.g., violence, substance use, mental health, and gestational health). Dr. Ahern has a methodological focus to her work, including application of causal inference methods and semi-parametric estimation approaches, aimed at improving the rigor of observational research, and optimizing public health intervention planning. Her research has been supported by a New Innovator Award from the National Institutes of Health (NIH), Office of the Director. Justin Lessler is an Associate Professor in the department of Epidemiology researching the dynamics and control of infectious disease, with particular interest in influenza, measles, cholera and dengue. 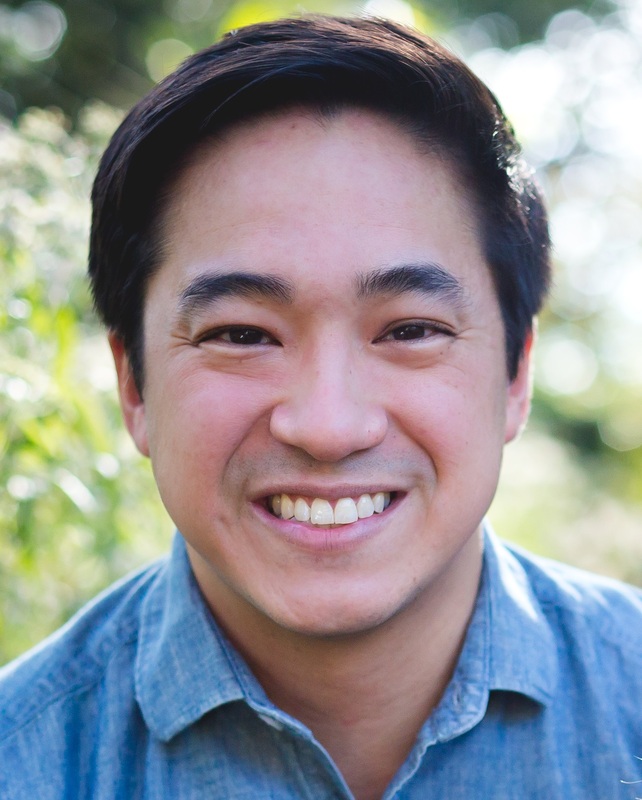 Justin works on the development and application of statistics, dynamic models and novel study designs to better understand and control infectious disease. In particular, he is interested in creating synergies between infection control practice, data collection and infectious disease dynamics. I work to build accurate and impactful knowledge, particularly population-health (epidemiologic) knowledge. I am Professor of Epidemiology at UNC Chapel Hill. I am interested in study designs and analyses that optimally estimate parameters of central interest to population-health scientists, such as the risk. These study designs include randomized experiments, pseudoexperiments (i.e., observational studies), and thought-experiments (e.g., simulation studies). I have been continuously funded by the NIH over my 17-year career and have published about 300 scientific papers, 61 of which have 61 or more citations, and five of which are renowned (i.e., 500+ citations). I am Editor of the American Journal of Epidemiology, and a standing member of the NIH AIDS and Clinical Epidemiology study section. Substantively, I am interested in infectious diseases, primarily HIV, and cancer.